It's incredible how fast time passes right before your eyes. My oldest turned 10 in September... TEN! I haven't been very active in the Blogger community lately. But, I plan on changing that. 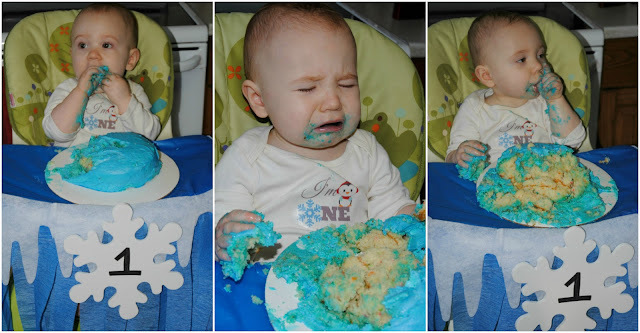 I thought the best way to get back into the swing of things was to write about my first born's birthday. As a lot of you know, Tyson is on the autism spectrum. He prefers to spend most of his time alone, has little interest in children his own age and is a huge bookworm. I asked what he wanted to do for his special day. I said we could do absolutely ANYTHING! His response "I just want to spend time with my parents, baby brother and Nana." So, that's what we did! To make his day extra special I decided to get a little creative. He didn't want a party, but that didn't mean I couldn't surprise him. When he woke up he was thrilled to see our kitchen table. The night before we went out and got two huge helium balloons. (Of course a number 1 and 0 to represent his age.) I then sat down with his father and wrote down 10 things we love about him. We also planned 10 birthday activities! The only thing we didn't get to do was visit the zoo. It started raining, but Tyson wasn't upset at all. He was so overwhelmed and appreciative. We also purchased 10 fun birthday gifts that he absolutely loved. Such as books and sensory items. One of my favourite moments from the day was realizing how much Tyson cares for his brother. He saw a cute baby toy while we were in Chapters. He said that Keean would love it, and decided to use his birthday money to purchase it. I'm so proud of the young man he's becoming. My littlest love turned one December 14th. Since he was born during a snowstorm, we thought it would be fun to have a winter party. I browsed the internet and stumbled upon a theme called Winter ONEderland. (How cute is that?!) I kept the guest list small, and made it as comfortable as I could for the birthday boy. He's very shy, so the event was held at his Nana's home. We made sure it was at a familiar place. I kept the same birthday tradition with Keean as I did with my oldest son. Each year I create special shirts for their special day. We served a few light snacks. Fruit, veggies, deviled eggs, chips, crackers and Frosty the snowman cheeseball! If you'd like the same recipe I used for Frosty the cheeseball, click the picture. For the cake smash we went very simple. I made a small homemade vanilla cake with blue buttercream frosting. (Guests had cupcakes!) I decorated the highchair with a blue tablecloth, streamers, fake snow and a large snowflake for the front. Keean went through every emotion at his party, and it was hilariously adorable. He had a fantastic first birthday with the people who love him the most. We are so lucky to have such awesome friends and family. 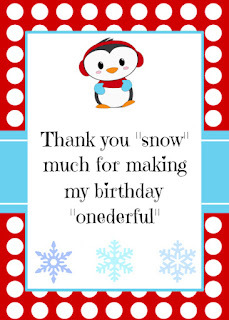 Printable thank you tags - Save and print! My blue eyed boy turned 9 years old September 1st. To celebrate, he wanted to have a small family gathering. His only request was that I incorporated Snoopy. I made Charlie Brown Oreo pops for our guests. Since Tyson is completely wheat free, we purchased gluten free oreos. I created a fun food table. I found free cupcake toppers online, made a simple cake, painted a Snoopy poster board and added other little cute touches. Charlie Brown himself made a special appearance at the party! (Tyson's little brother, Keean.) This "costume" was so simple and inexpensive to make. All I needed was one bald baby, a yellow onesie, eyeliner, a black marker and shorts. - I didn't have a yellow onesie, so I dyed one. I then drew a zigzag with a black marker around the onesie, gave my little bubba eyebrows, added the famous Charlie Brown bang and then threw shorts on him. Voila! For a little extra fun, Tyson filled out an "All About Me" questionnaire. Each guest had to write down what they thought Tyson would answer. The person with the most correct answers won a prize. One of my favorite parts of the day was seeing how excited Tyson was to help a local charity. In lieu of gifts, he asked each guest to bring two Toonies. (A Canadian two-dollar coin) One was for himself to purchase a special birthday book. The other Toonie, was to be donated to a charity of his choice. Tyson chose to donate to CARMA. He was able to proudly raise $60. We are so thankful and proud of our family for helping us raise money. And, last but not least! Tyson requested breakfast for supper! I tried to make it a little extra special for him. He thought his meal was hilarious! I'm very excited to announce that I'm officially a mommy of two. 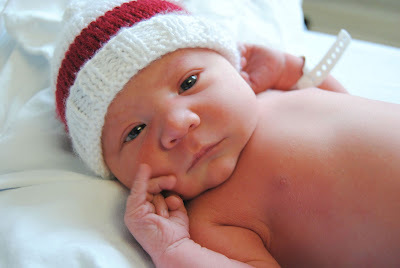 Keean Aubrey Michael Kenny was Born December 14th at 7:36pm. Weighing 8 pounds 6 1/2 ounces and 21 inches in length. Keean came fast and furious during a snow storm, he didn't waste anytime at all making his appearance. I'm so unbelievably blessed to have had my mother and fiance by my side. They helped me through everything with unconditional love and support. Big brother Tyson is adjusting well. He's been very accepting to all the changes. I'm so proud of how well he's been doing. Dealing with sensory issues isn't easy. Especially when you throw a baby into the mix. 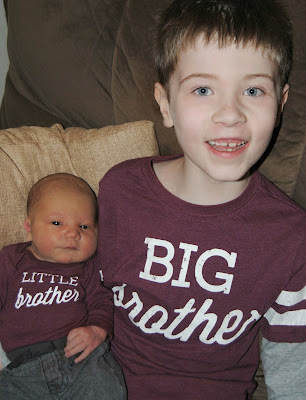 My heart is so full, there really are no words to express my love for my boys. It's been an exhausting, emotional yet amazing two weeks. We found Twinkle hanging from the ceiling holding onto a colorful candy cane. Tyson had a sleepover at his Auntie's house. It didn't stop Twinkle from finding him. 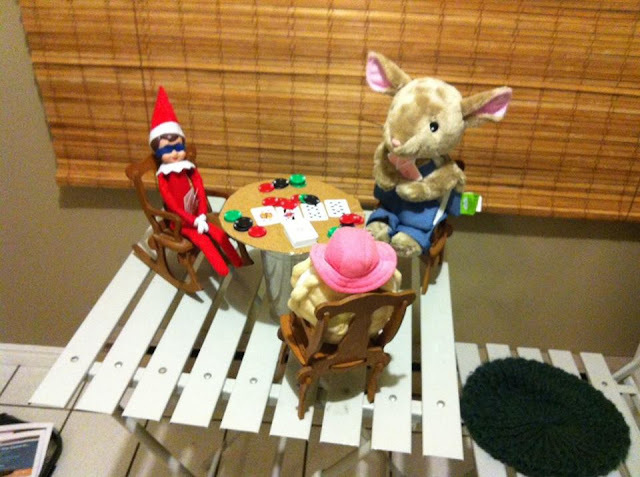 He decided to play a game of poker with some friends while there. Only two more days until Santa takes flight! Twinkle left a wonderful book for Tyson, along with a sign and some special Reindeer food. This month has flown by so fast. It's hard to believe Christmas has already come and gone. 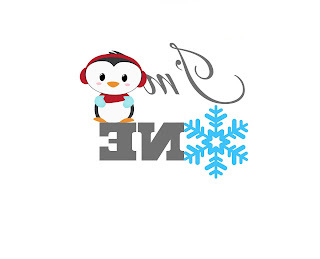 I hope you all had an amazing holiday spent with loved ones. Twinkle kept the tradition going and left Tyson a Christmas eve box. He received pajamas, a DVD, popcorn, hot chocolate and more reindeer food to attract Santa's friends. Christmas is SO close! Twinkle decided to celebrate by announcing how many days are left with shaving cream. Twinkle landed in our Christmas tree after coming back from the North Pole. The last day of school before Christmas vacation, Twinkle decided to hide in Tyson's stocking. He also left some yummy after school snacks inside. The North Pole was experiencing horrible weather. Unfortunately it stopped Twinkle from visiting Tyson. During those few days, Tyson stayed with family while I was in the hospital with his new baby brother. When we got home, Twinkle had a very special surprise. He not only congratulated Tyson, he brought him a very special book. Tyson is due to have a new baby brother any day now. Twinkle decided he should get into the spirit of things, and pretend to take care of a baby.